One of the naturally magnetic signs of the zodiac, Taurus can ignite a room with their presence! How can you gather your wits together when you are in the same room as Jessica Alba, Robert Pattinson or Channing Tatum? But other than oozing with appeal, the second sign of the zodiac has qualities that make them worthy of your attention. Imaginative, clever, enterprising, fun-loving and colorful; there’s more to this Earth sign than what meets the eye. Want to know more? Read and find out the reasons why a Taurus friend or lover deserves a spot in your life. Here’s a quick infographic with your zodiac sign. 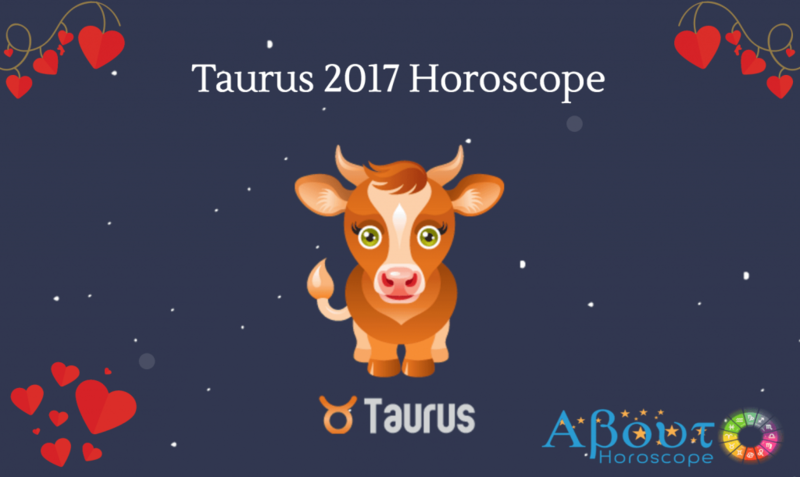 Feel free to share it on social media or embed it on your website to show everyone how awesome the Taurus zodiac sign is. Don’t give up on your project just yet. Call your Taurus friend to take over. People born under the Taurus horoscope sign have the ability to follow through and complete projects that others have already abandoned because of difficulties. For Taureans, quitting is never an option. In situations like this, their stubbornness is put to good use. Taureans will work on a task until the very end just to prove a point. Just let them do things their way and the project you thought will never ever get off the ground will be up and running. In the end, you’ll be shaking your head in amazement. You are lucky when your bestie is a beastie like Taurus because once friendship takes off the ground you have a friend for life. The Taurean is loyal and always ready to help, listen and comfort you; and this is no bunch of bull! The Taurean will respond to your distress call any time of the day so don’t bother to look at the clock, it won’t really matter. Ever wonder why Taurus man Dwayne “The Rock” Johnson is so believable in his hero roles? Taureans are workaholics but never too busy for a friend in need. Taureans treat friends like family and their homes will always be open to you in case you need a place of retreat. Don’t fret much on your birthday, with a Taurus friend you’ll be sure to get to blow your cake, get nice gifts and celebrate!! Robert Pattinson’s eyes are enough to make you swoon but this Taurean will make you see flashing hearts when he starts to woo you. Known to be conservative, Taurus is a man with old school charm, who will open doors and pull the chair for you. He will take courtship and dating slowly and carefully, and there is nothing you can do to speed up the process. Once they commit, they will stay faithful no matter what the odds are. He/she will always have your best interests at heart. Don’t expect anything spur of the moment thing from them, they are just not the type to come from behind with flowers or cook dinner for you on a whim. Everything must be planned out. Good news though, you can definitely expect a nice gift to come right on time every birthday or anniversary. Their gadgets are already set to alarm on your significant days! John Legend’s “All of Me” is the perfect song for these romantics who will give their all to make a relationship work and last. These good looking, magnetic charmers are not the type to fool around. Flirts make them cringe! When in love, Taureans fall hard and tend to be possessive. Owing to their conservative nature, Taurus are loyal to the point of being obsessive. Taurus expects you to be faithful especially when they are not around, so behave!! You do not want the bull seeing red! There’s just no turning back when a Taurean walks away. Can you imagine life without Face Book? The co-founder and current CEO of social networking site Face Book, Mark Zuckerberg clearly embodies the enterprising spirit of Taurus. His ideas were not for the faint hearted but he remained unfazed by the challenges and became a billionaire at the age of 23. Can you beat that? Taureans are excellent entrepreneurs, who aim to bring their grand ideas to the world. They are quick to recognize a good opportunity and can see far into the future. Their desire to put their ideas to life motivates them to launch new ventures fearlessly breaking traditional methods in order to succeed. Taurus people love to put fantasies to life. Maybe viewed by others as oddballs…but really…. they just want to have fun and be themselves. Don’t be surprised if you’re asked to tag along to a Karaoke bar to sing and dance your blues away after an exhausting board room meeting. It helps to break free from the usual routine and just go out there and be mischievous from time to time. Kick of those shoes and get ready to laugh and let your hair down. Throwing a party? Getting married? No need to hire an events coordinator, ask your Taurus sibling or friend to handle everything. You and your guests will certainly be treated to a night you’ll never forget. Planning special events are exciting and fun for them. A word of caution though, known to be stubborn when in charge, they may not be open to suggestions even if you’re the celebrant. If your party theme in mind doesn’t sit well with them, just park that thought because you won’t win! Let them get their way, just relax and everything will run smoothly. Uh oh! Party guests have arrived and the band is late! Nothing beats having the level headed Taurus in charge when things go out of control. He will quietly assess the situation and come up with a plan. Not the type to act on impulse, he will put things under control slowly but surely. So chill in the corner and all will be well. When it comes to their relationships, Taurus try their best to avoid confrontations with their partners, friends and family for the sake of peace and harmony. Even if you try to pick a quarrel with them, their wit and humor will be enough to break the tension. Arguments are settled before it gets out of hand. Because “The Rock” says so!